It's tougher than the NFL, more brutal than Ultimate Fighting, it's as raucous as Prime Ministers question time in the Houses of Parliment! Wait until the prizes have been handed out! Carnage. Every year it ends in a mass brawl, the losers pummeling the winner with left and right hooks Anthony Joshua would be proud of, in the vain hope of reclaiming the trophy they lost from the year before. Alright, I'm exaggerating a lot! I'm talking about a very British tradition. An event that is so British in its organisation, running and competitiveness, you wish there was a brawl at the end, just to mix it up a bit! "What a lovely pair of Marrows!" I'm talking about the annual village Flower and Produce Show. Held in village halls up and down the country during the months of September / October. 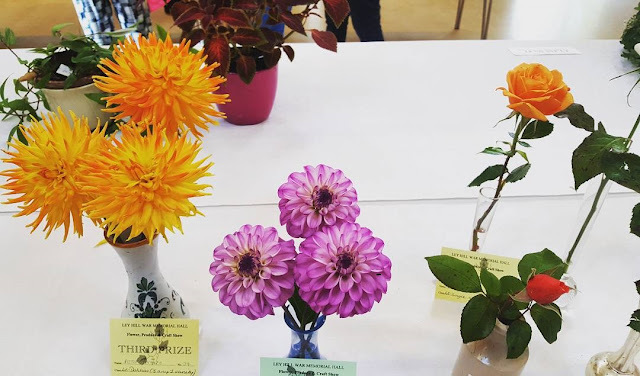 The first flower show it seems can be claimed by Guernsey and Jersey Horticultural Society, which was held in 1833! The most famous show undoubtedly goes to Chelsea Flower Show which didn't appear until 1862. 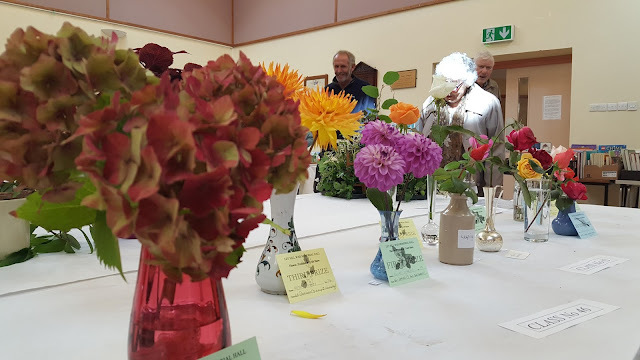 Today the flower show has become an essential part of a villages annual events calendar. Although not on the scale of Chelsea, let's be honest, ours was held in a village hall! 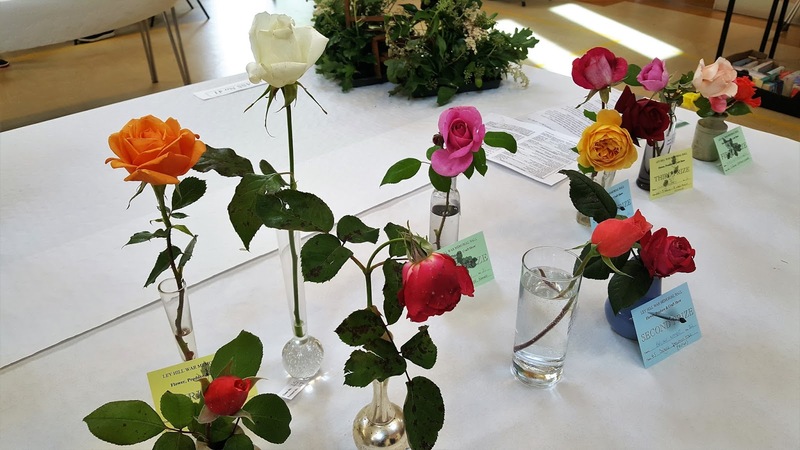 The Ley Hill Flower show is an annual event that pits the local residents in competition to grow, produce, arrange, design, draw the best they can from a number of categories. Best cake, tomatoes, apples, baked bread, the list goes on and on! It's an event that is ultra-competitive, the standard superb and you'd be blown away by the biggest leek or pumpkin. These events are taking place across the British Isles. They are at the very heart of a community, bringing everyone together to celebrate their individual endeavours. Done in the spirit of fair play over a cup of tea and a scone! So very British! So if you're visiting these fair shores and have the opportunity to head out around the country. Seek out a Flower show and indulge in a little bit of British culture. It really is charming.